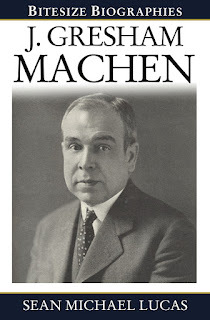 Dicussion has recently arisen following the quotation of extracts from a letter written to his mother in 1913 which apparently reveals racism on Machen's part. The extract can be found here. 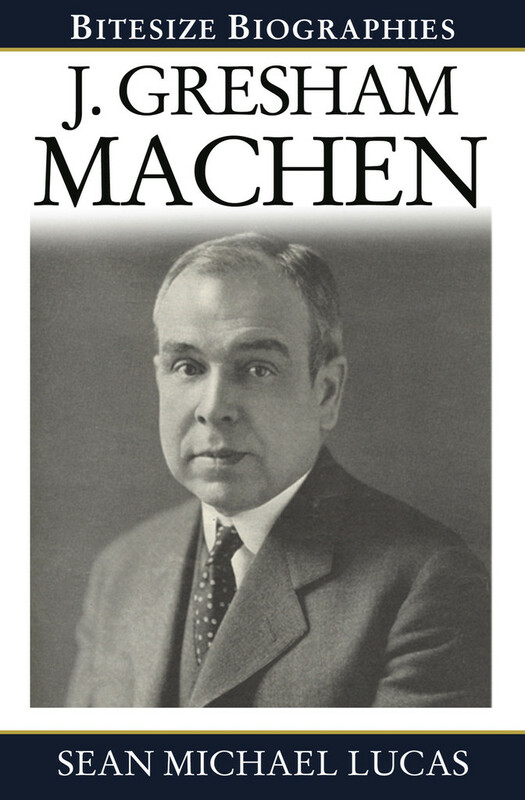 You can here an audio introduction to Machen by Robert Godfrey here at Renew Your Mind. 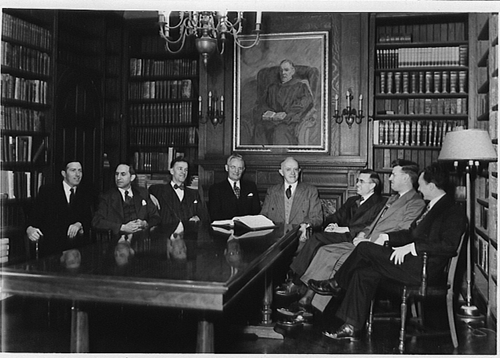 A brief history of the seminary founded by Machen can be found here. 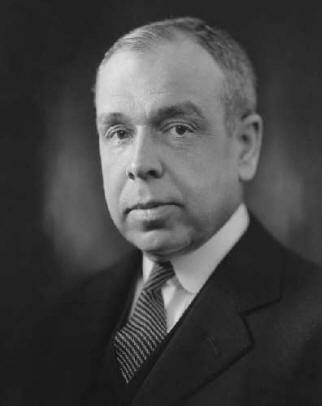 Dubbed at his death "Doctor Fundamentalis," J. Gresham Machen (1881-1937) was one of the most significant defenders of evangelical Christianity in the early twentieth century. Raised in American Presbyterianism, he wrestled deeply with the challenge of Protestant Modernism and provided some of the most significant responses to it, particularly his classic book Christianity and Liberalism. He pointed the way forward toward a Christianity that was both intellectually rigorous and spiritually satisfying, one that was rooted in a trustworthy Bible and in a confessional tradition which in turn produced a genuine faith in Christ. As a result, Machen continues to provide lessons today for those who desire to be valiant for truth in the midst of a hostile world. Sean Michael Lucas (Ph.D., Westminster Theological Seminary) is senior minister at the First Presbyterian Church, Hattiesburg, Mississippi, USA, and associate professor of church history at Reformed Theological Seminary, Jackson, Mississippi, USA. 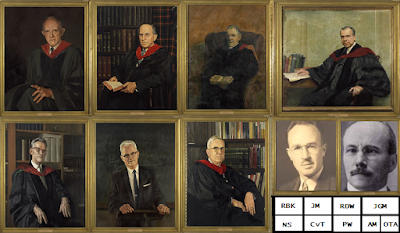 He is the author of several books, including Robert Lewis Dabney: A Southern Presbyterian Life and For a Continuing Church: The Roots of the Presbyterian Church in America. See Carnell on Machen here at Heidelblog (ignore the typos).